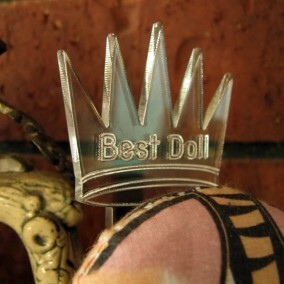 NEW: Since entries have been slow, I’m also offering to make each entrant’s doll and send it to them! See here. Happy July Fourth Weekend, Everybody! 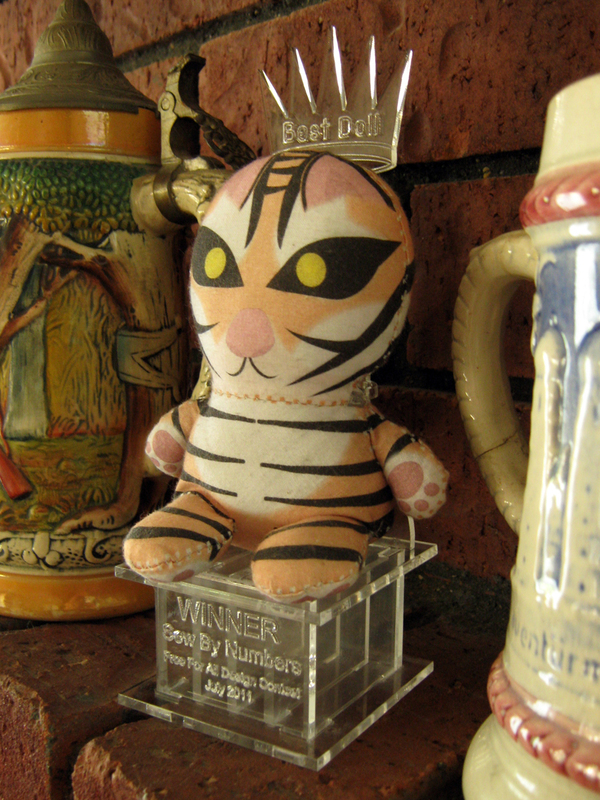 If you’re going to San Diego Comic Con, you’ll want to enter this contest, because I’m also giving the winner these. 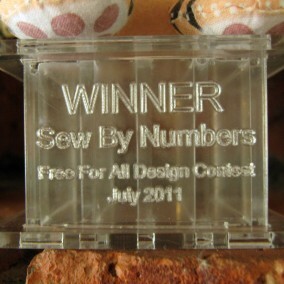 Finally, the winner will be added to the Sew By Numbers “A List” of artists. These are basically the people I’ll call first when I start putting together a series of dolls for retail sale. They will also get their winning entry featured in a SECRET PROJECT that we’ve been working on, with possible further rewards. 1. Design a Sew By Numbers doll! It’s July 4th weekend, which is all about freedom (and hot dogs), so this contest is a free-for-all. Send in your heroes, villains, companions, pets…anything goes! Designing Sew By Numbers dolls is easy, and requires no sewing skill whatsoever. 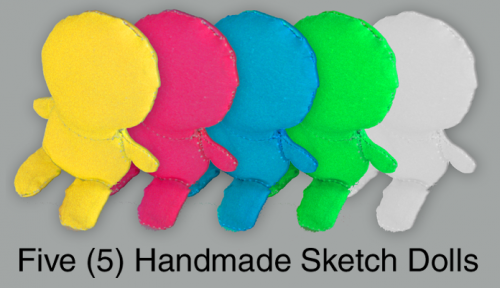 Traditional Artists – Print out the new SBN Draw-On Template, alter it in your medium (drawing, paint, collage, etc.) and scan it in. Digital Artists – Download the Sew By Numbers Template or the Easy Edit Template, and edit in your favorite drawing program. 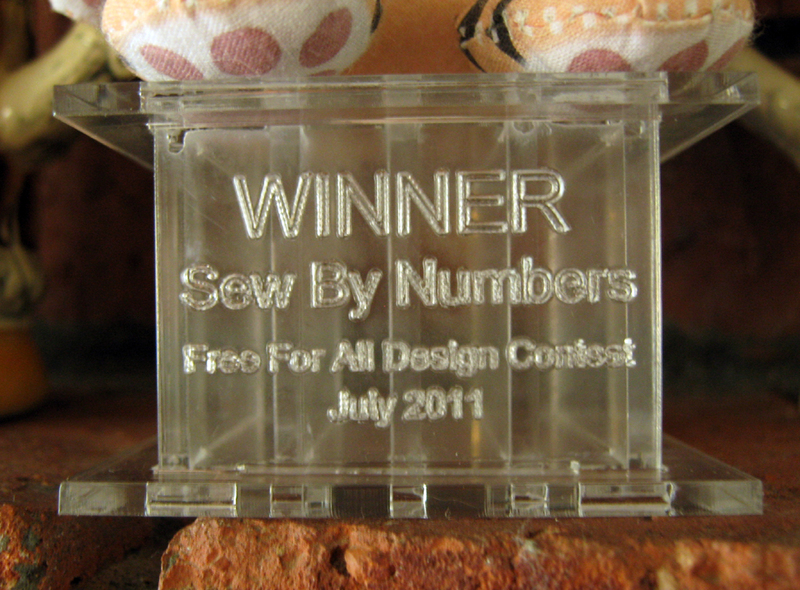 Email a JPG, PNG, TIFF, or PDF of your design to SewByNumbers SPLAT gmail.com by July 13 at noon Central Daylight Time. 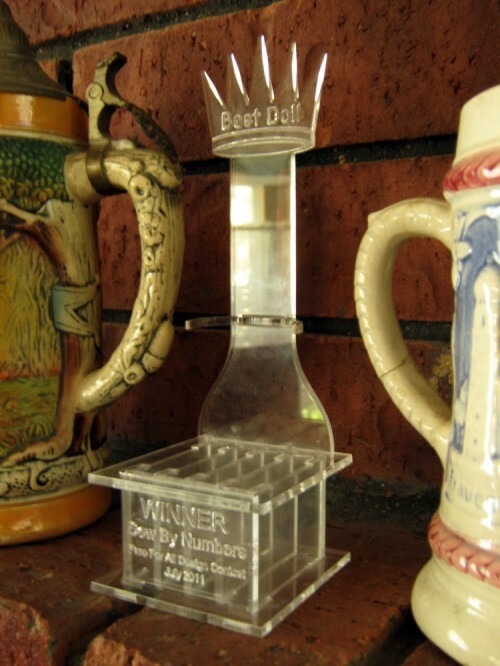 Winners will be announced July 15. Will you post my design on the site? Not without your permission. If you’d like to see it on the site, mention it when you send your stuff in. Otherwise I’ll write you to ask. Do I have to print, cut, and sew my design to enter it? No. 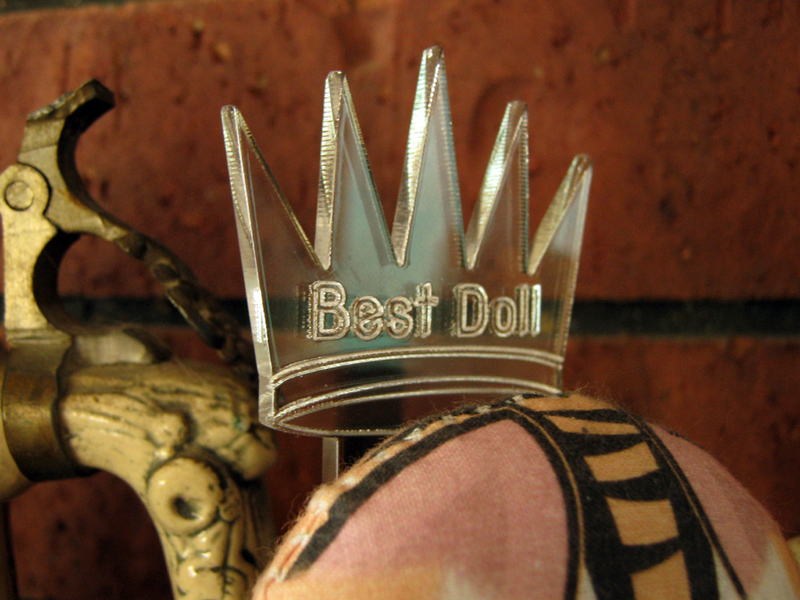 I do need a photo of the finished doll to feature it on the site, though. If I win, will I get the sketch dolls in time for Comic Con? If you live in the U.S., you should get them by July 17, the Monday before Comic Con.